Free sexing of tarantulas. I will determine the gender of your tarantula for free - 100% accurate. Just write me an email ! Post pic's of your tarantulas and share the beauty of your little critters ! 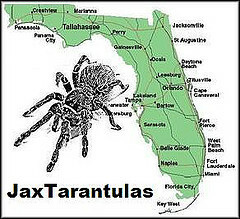 Please introduce yourself and your tarantulas, what ever you want people to know.